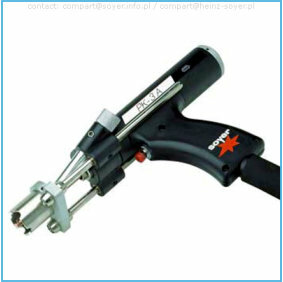 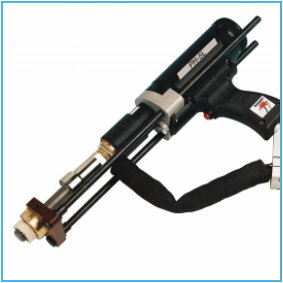 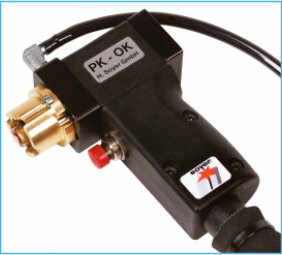 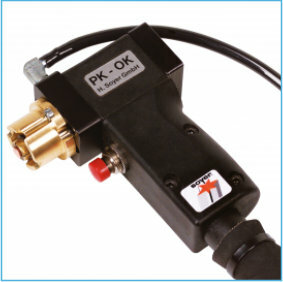 Here you will find an overview of our drawn arc welding guns. 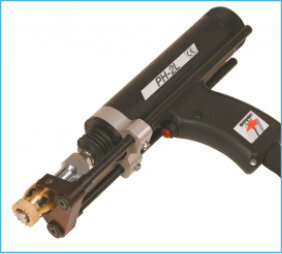 User-friendly and well-priced welding gun suitable for M3 - M12 weld studs. 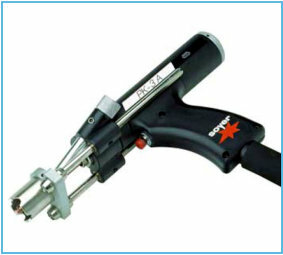 Sturdy and durable welding gun for weld studs from M6 - M16. 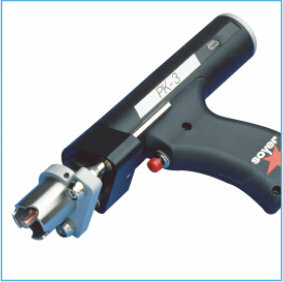 Miniature contact welding gun for weld studs from M3 - M8, ideal for use in extremely narrow locations and areas of difficult access. 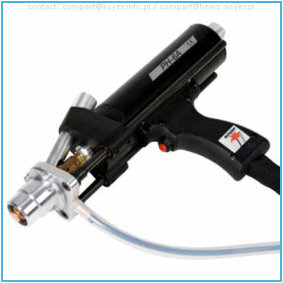 Sturdy welding gun equipped with an adjustable oil damping system Suitable for large diameter studs from 6 - 19 mm and specifically designed for use in series production. 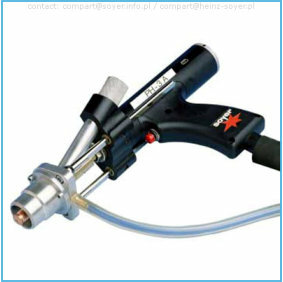 Robust welding gun suitable for large diameter studs from 6 - 25 mm, specifically designed to be operated under the toughest conditions. 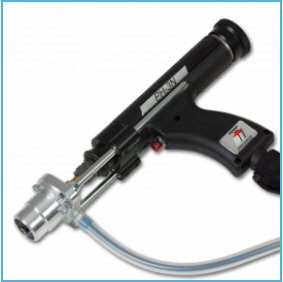 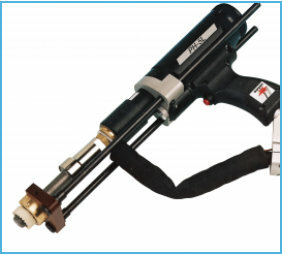 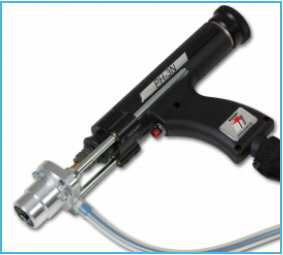 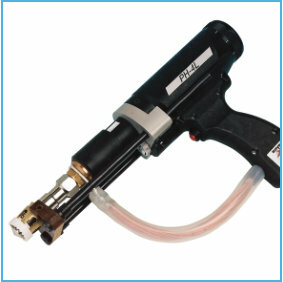 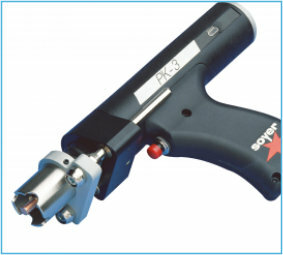 Lightweight welding gun for weld studs from M3 - M12, ideal for continuous operation. 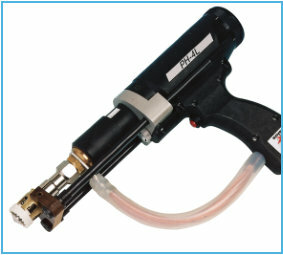 Automatic welding gun with semi- or fully automated stud feed for the accurate welding of M3 - M12 studs. User-friendly and extreme robust automatic welding gun for M5 - M12 weld studs, ideal for continuous operation.